When Simple everyday stuffs are presented with life and colour, very aspect of their existence is upgraded to a different level altogether. 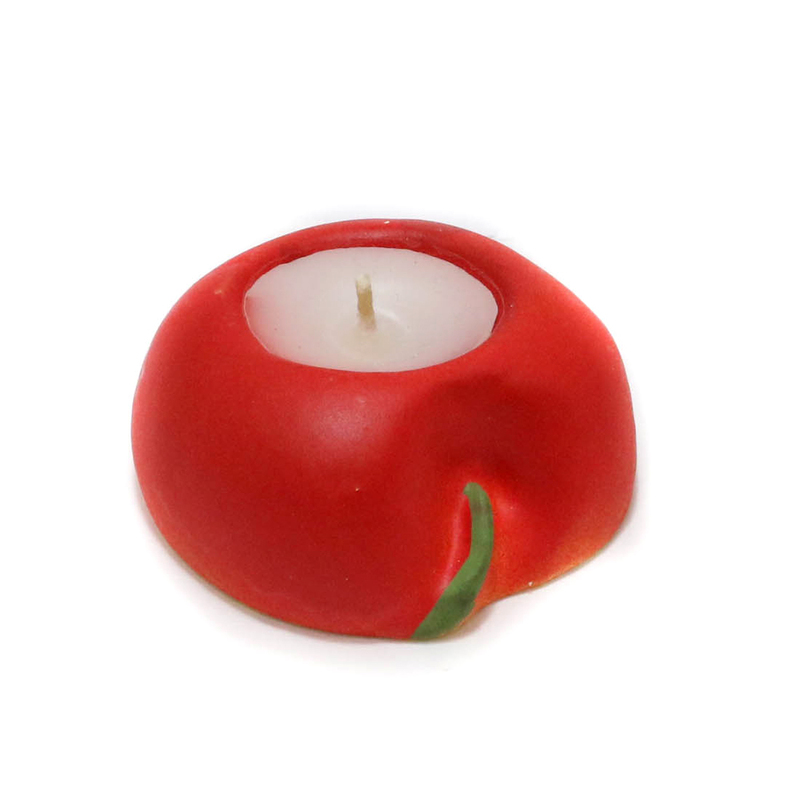 This red candle Read More..is one such piece which comes in the shape of an ordinary apple but attracts some extraordinary attention without much effort. Show Less..